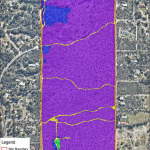 Notification to residents in Casuarina and Wellard-East of the proposed clearing of 45 Hectares (111 Acres) of dense bushland for suburban development at Lot 123 Mortimer Road, Casuarina. An opportunity exists for public comment to submit your objections. We have learnt this with very short notice; the public comment is due this Friday 08/02/2019! 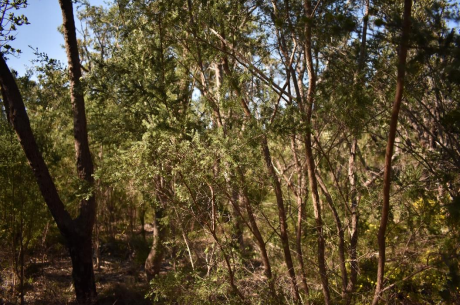 As local residents in Wellard-East, the Stop the Banksia Road Sand Mines campaign has taught us the importance of the surrounding bushland in supporting the wildlife and birdlife we’ve become accustomed to; a dune system and landscape that makes Wellard-East so unique. This area is integral to the ecological corridor that supports a variety of endangered and threatened species, including loss of feeding and potential future roosting/nesting trees suitable for use by endangered black cockatoos. The Banksia Woodland is unique to the Swan Coastal Plain and is unique to Western Australia (the only place in the whole world!). Already 70% of the Banksia Woodland has been cleared and the lack of Government intervention will only see more cleared, pushing many species beyond the point of recovery and in to extinction, all within our life time. The use of bushland offsets (otherwise known as biodiversity offset trades) are used as a tool by developers to receive approvals from Government Departments, the misconception that a portion of land in one region can be cleared if the developer purchases a similar portion of land in a completely different region. Clearing of the Banksia Woodland in this case is proposed with no consideration to the environmental values as it forms part of a narrow ecological corridor, as well as the social values to surrounding residents and the City of Kwinana who are currently opposing similar clearing at the proposed Banksia Road sand mines. 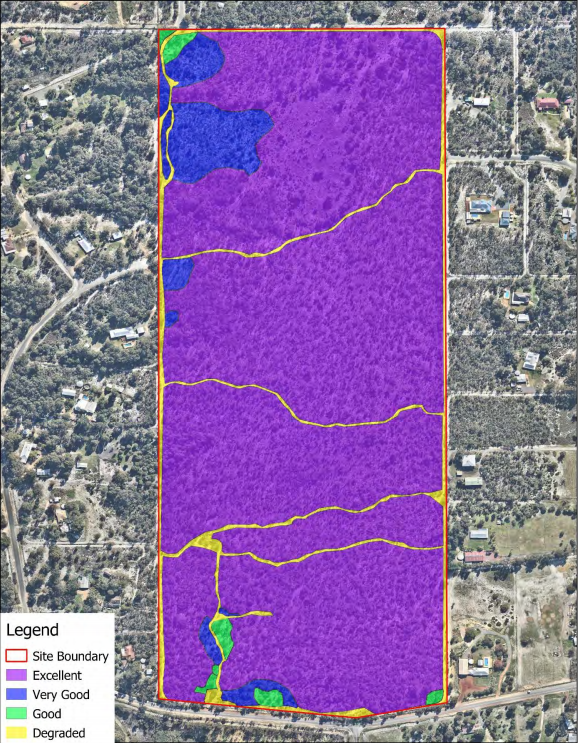 located within the Perth Swan Coastal Plain subregion, which is characterised by Banksia Woodlands on sandy soils, with paperbarks in swampy areas. 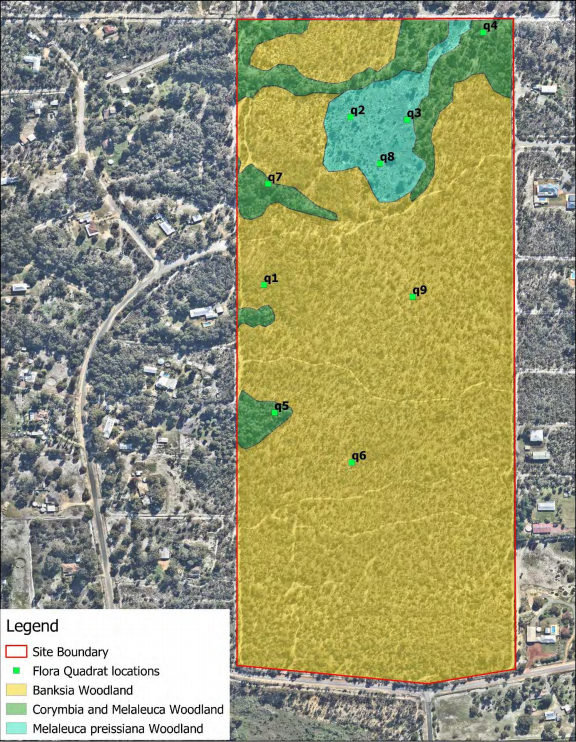 Site is vegetated in mostly excellent condition bushland, one of the largest and highest condition unprotected remnant portion of bushland in the City of Kwinana. 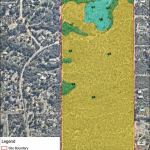 The site includes conservation category and resource enhancement category wetlands as defined by the DBCA in WA. The site is located on the Bassendean Dune System, with two soil types present, the Bassendean B1 Phase and the Bassendean B3 Phase. The B1 phase is typically associated with dunes and undulating sandplains, and covers the majority of the site, while the B3 phase is associated with wetter areas, such as the wetland areas. 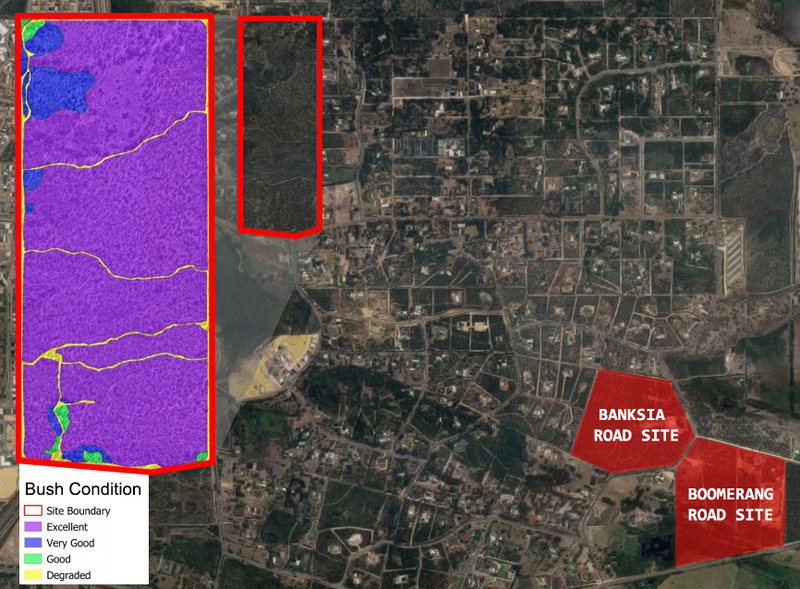 Significant process errors have occurred as the WA EPA have not performed an environmental assessment of this site! Critically Endangered and Threatened Ecological Communities (TECs) are identified. The State Government must perform it’s assessment as different assessment criteria exist. The Department of Environment and Energy should be required to refer this proposal to the WA EPA under Section 38 of the EP Act.